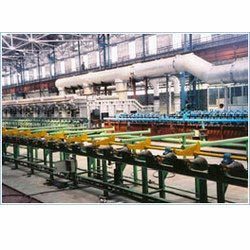 With the Super efficiency of our experienced professionals, we have been able to design and develop a sustainable range of Hardening and Tempering Furnace. 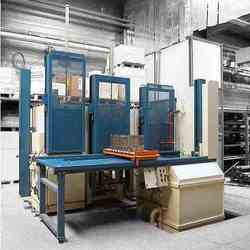 These high quality furnaces are fabricated in well segregated premises and by employing advanced techniques. These are manufactured using excellent quality raw material, which is procured from the leading vendors in the market in various designs and shapes as per the customization need of the clients. 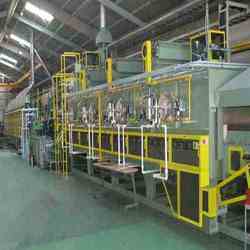 We are one of the top leading industry engaged in manufacturing and supplying a qualitative range of Batch Type Tempering Furnace. The finest quality raw material sourced from the trusted and reliable vendors of the industry, these products are non-corrosive, and long lasting. To meet the variegated requirements of our valuable patrons, these products are available in various designs in accordance with the needs of our clients. Along with it, these products are quality checked for flaws and errors. Owing to our vast experience, we have been successful in catering to the requirements of our esteemed clients by offering high quality Continuous Tempering Furnace. Our products are designed by experienced professionals along with advanced machinery, to create impeccable products. 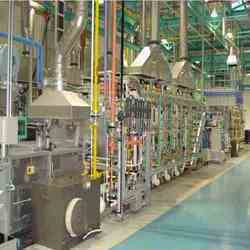 These products are primarily designed for long-lasting and high efficiency. Furthermore, the products quality checked to ensure the satisfaction of our esteemed clients. We are providing our esteemed clients with Batch Type Hardening Furnace known for it high durability and non-corrosive nature. Our trusted and most reliable vendors supply us with premium quality raw material. Furthermore, these products are manufactured using modern machinery and techniques guided by skilled experts, producing perfect products. The products are available in specifications as required by our clients. Backed by a team of workforce and professionals, we are able to offer our esteemed clients with Continuous Hardening Furnace. These products are manufactured using high quality other materials obtained from the topmost vendors in business. Our products are designed perfectly with smooth edges since every product is thoroughly checked before delivering to our clients. 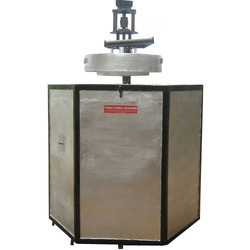 Manufacturer and Exporter of Hardening Furnace with high quality raw materials as per Industrial Standards from Chennai, India. 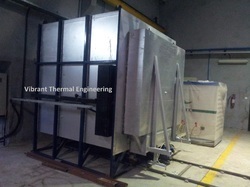 Manufactured as per the industry set norms and regulations, these furnaces are known for their ability to withstand extreme conditions of pressure and temperature. Heating elements of various grades-from metallic wire based to silicon carbide, molybdenum wire and molybdenum disilicide can be used depending on application. We are specialized in providing an extensive range of quality Continuous Tempering and Hardening Line manufactured with high quality materials with assurance of high reliability and long lasting features which have extensive demand in the market. They are used in large number for wiring purposes. We provide customization of products as per customer satisfaction and demand.